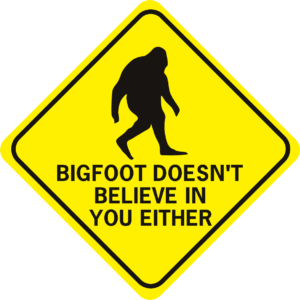 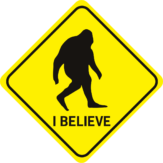 Bigfoot Doesn't Believe In You Either Diamond - World Famous Sign Co.
Bigfoot Doesn’t Believe In You Either. 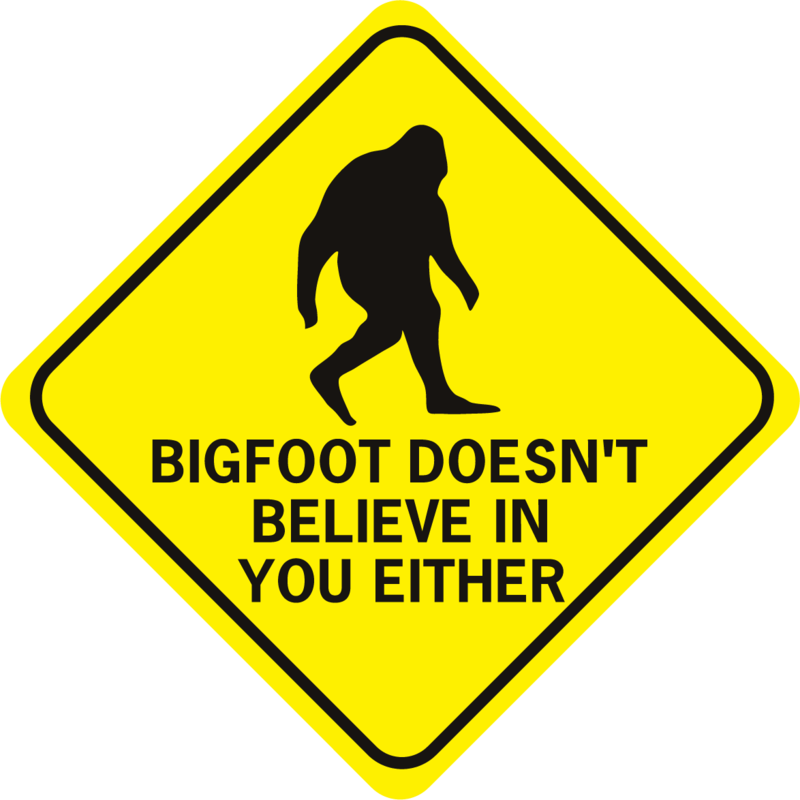 He’s never seen you. 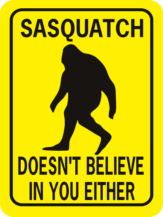 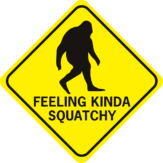 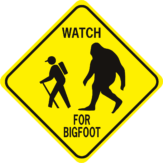 Funny bigfoot aluminum sign diamond shaped.